Tobacco Road Cinco De Mayo Celebration! 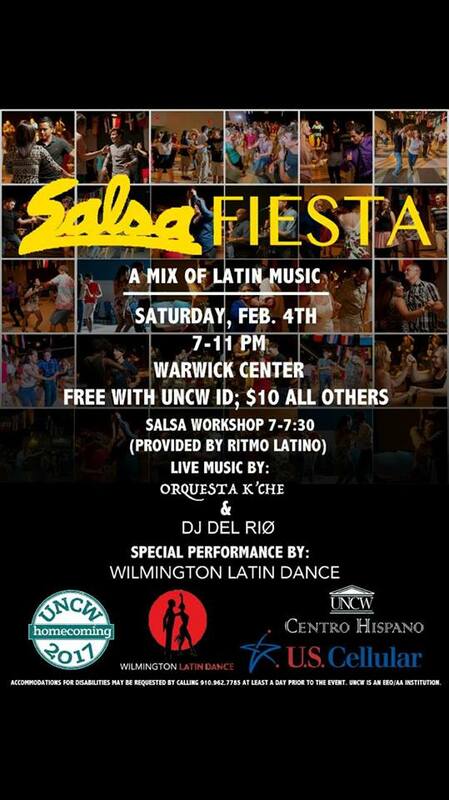 Salsa Fiesta features live performances by Orquesta K'Che, Ritmo Latino, Wilmington Latin Dance, and DJ Del Rio. 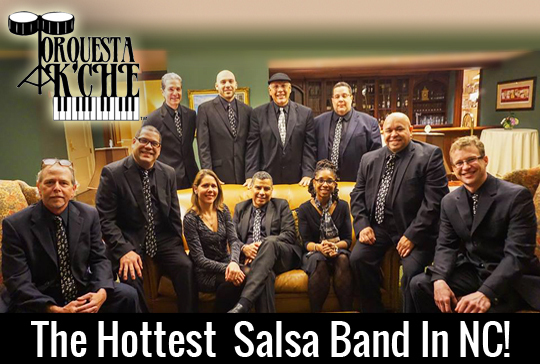 This special Homecoming celebration will showcase a salsa workshop, an eleven-piece Hot Salsa band, and two Latin dance organizations. Come out and celebrate with us during our annual Salsa Fiesta & Hispanic/Latino Alumni Mixer.